Marketing Japan: The Top 3 Video Countdown for April 12, 2019! Fadeaways, Martha, Moler, Towers of London! The Top 3 Video Countdown for April 12, 2019! Fadeaways, Martha, Moler, Towers of London! 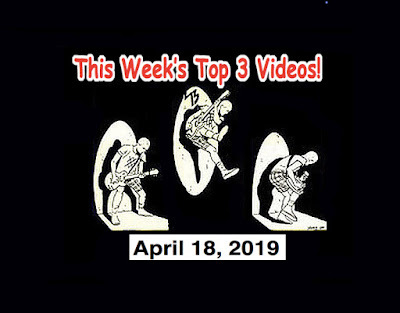 Welcome back to the Top 3 video countdown for the week of April 12, 2019! First up today is a legendary band from down under, and their name is Moler! Moler made a name for themselves bback in the nineties and they are back with a vengence. Their bio states: "If ya didn't see Moler in da 90's then where the bloody hell woz ya. Moler. Commin back to a pub near you soon." At #2 this week is a band from Durham in the UK. DIY magazines says: "Whether trying to find solace in community while battling your deepest demons, or after an uninhibited jig to some of the catchiest indie-pop around, Martha still have your back." At this week's #1 are the Towers of London... From, er, London!!! Their bio states: "Towers of London are a band that wear their influences on their hearts. 2017 sees them blending rock, alternative, indie and rap into a melting pot, emerging with a brand new sound that defines them as a band that are inclusive to all kinds of music and exclusive of none. Their hedonistic reputation precedes them but they've grown into something more. The bands new dawn sees them here seeking to make a difference with the music they make. Rock and Roll, Spirit and Soul." SPOTLIGHT ARTIST! Today's Spotlight Artists are the Fadeaways from Tokyo, Japan! Rumor has it a new Fadeaways video will be released soon! In the meantime, here's one from Pressure Drop TV! 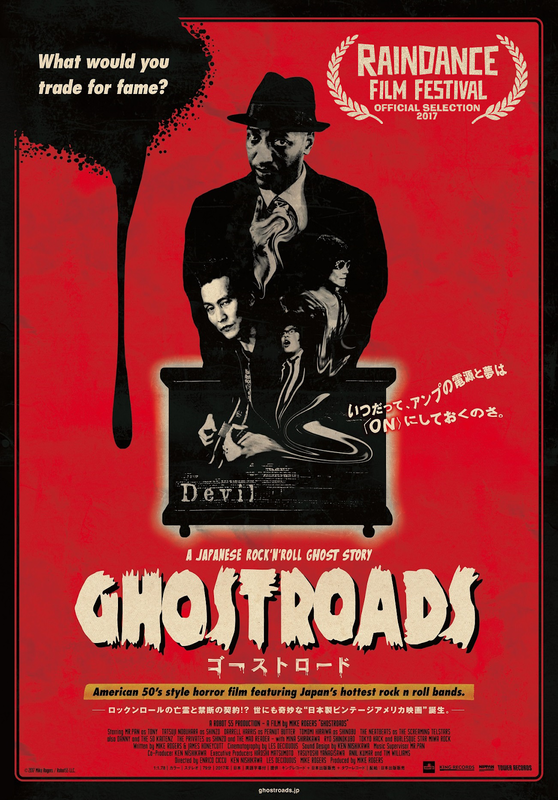 The Fadeaways describe themselves and their music as: "Garage Punk band in Tokyo, Japan. we inspired from 60s Garage, 70s Punk, 80s Neo garage, and 90s Garage Punk." You can hear the Fadeaways on my radio show this Sunday! Check it out! 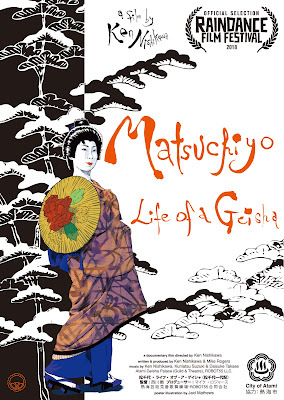 The Mike Rogers Show” every Sunday live on InterFM 89.7 in Tokyo and Radio Neo in Nagoya 79.5 and nationally broadcast on Radiko.jp (Internet radio). Check out these artists and more on my FM radio show this Sunday! Check it out! The Mike Rogers Show” every Sunday live on InterFM 89.7 in Tokyo and Radio Neo in Nagoya 79.5 and nationally broadcast on Radiko.jp (Internet radio).